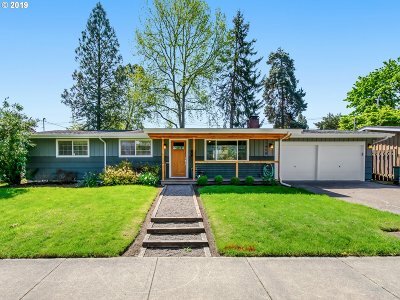 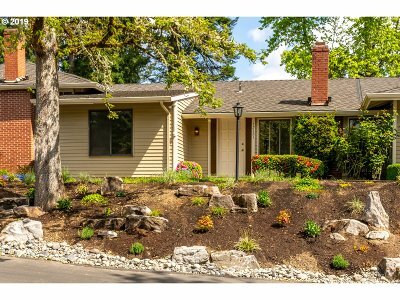 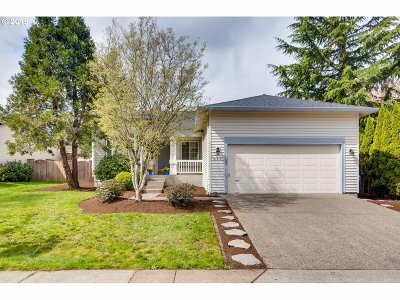 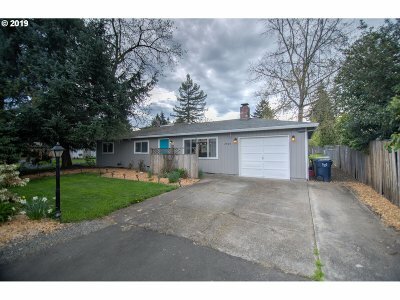 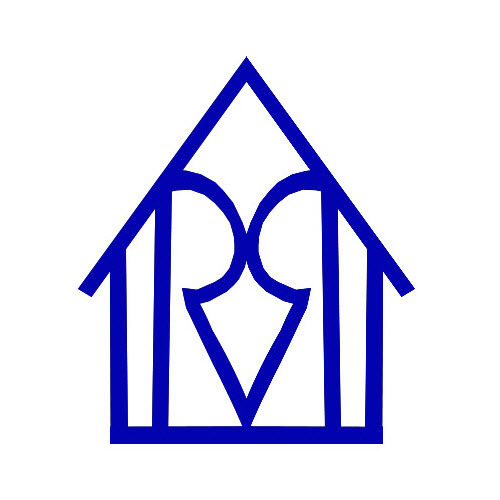 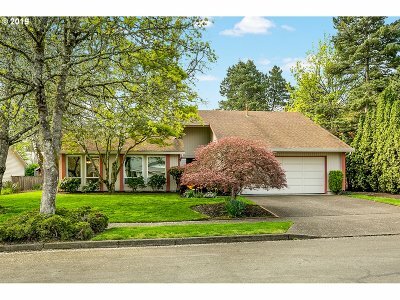 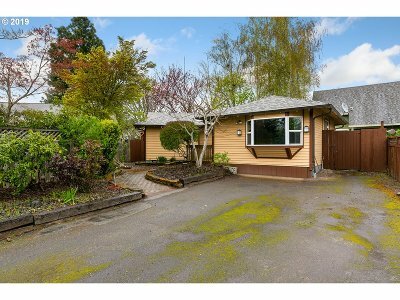 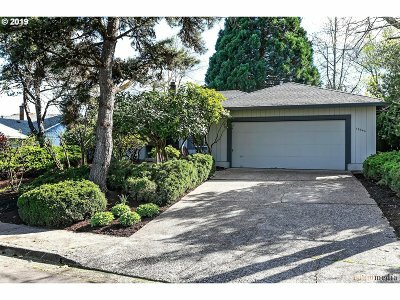 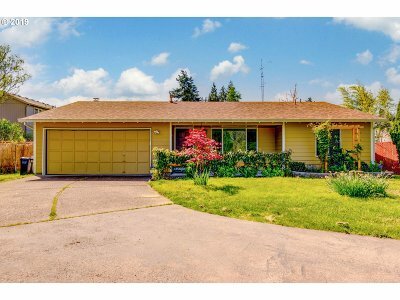 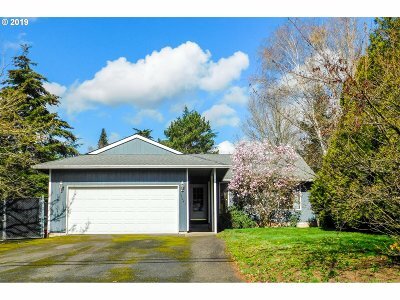 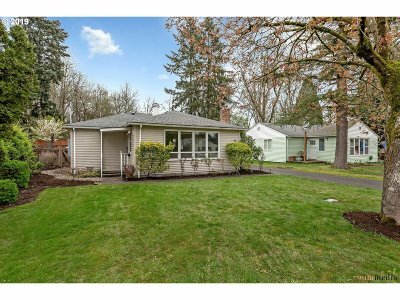 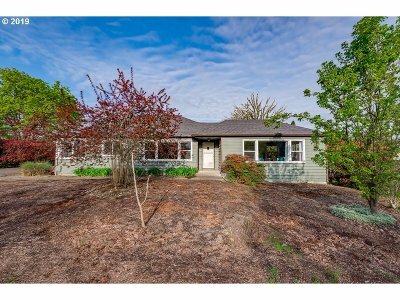 Are you looking for all the Single Level Homes for Sale in Beaverton, Oregon? 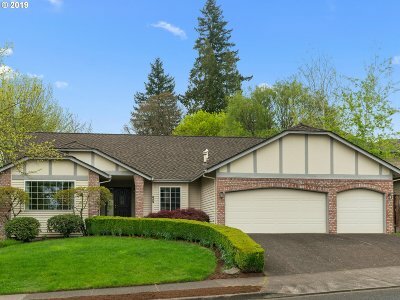 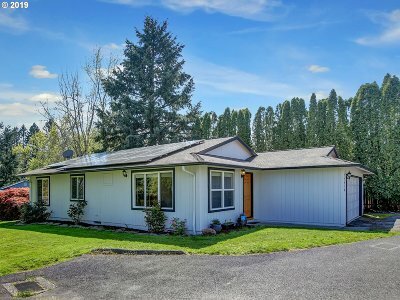 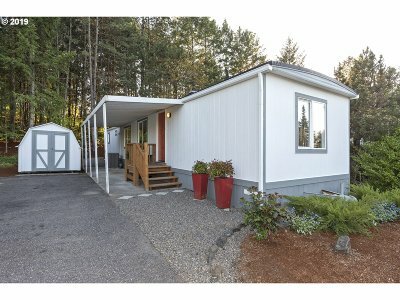 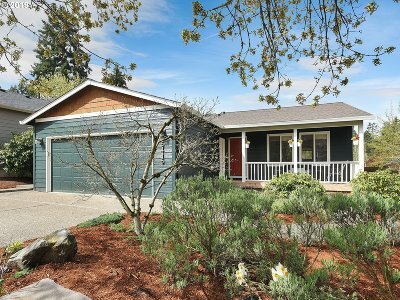 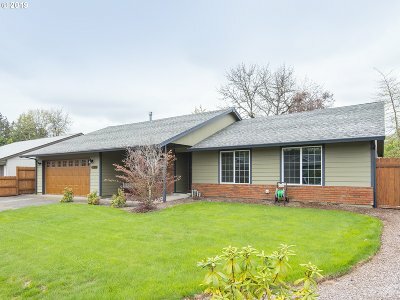 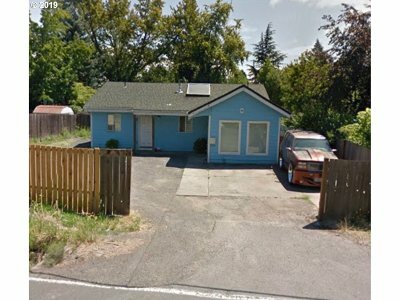 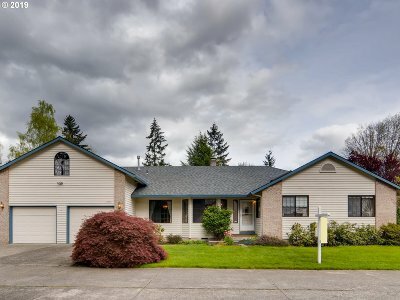 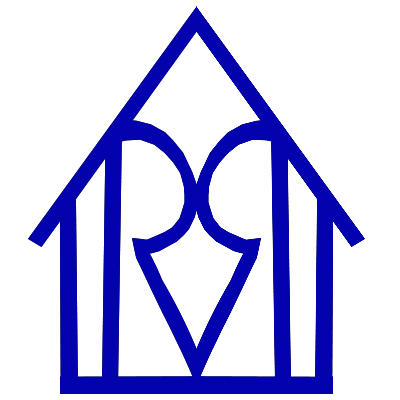 Below is a complete list of all the available Single Level Homes for Sale in Beaverton, Oregon. 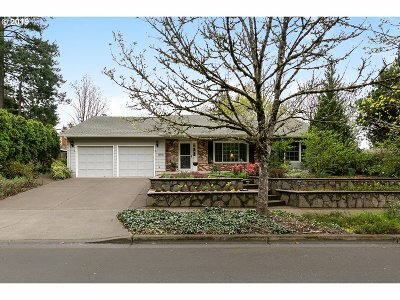 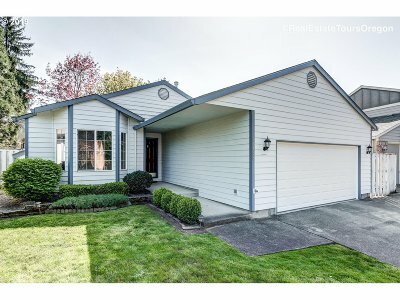 If you are in the market for a Single Level home in Beaverton, don't hesitate to call or email us.